They aren’t towering figures. Jill Klar, The University of New Mexico Medical Group chief executive officer, stands just a few inches over five feet. It’s not because they are loud or aggressive. Oftentimes you can observe Jamie Silva-Steele, CEO of UNM Sandoval Regional Medical Center (SRMC) listening quietly and reserving her opinion until others have spoken. And it’s not because they tell you what a big deal they are. UNM Hospitals CEO Kate Becker has a warm chuckle that animates most of her conversations and a smile that almost makes you feel like you are just catching up with a good friend. The UNM Health Sciences Center has been placing women in leadership positions for decades. 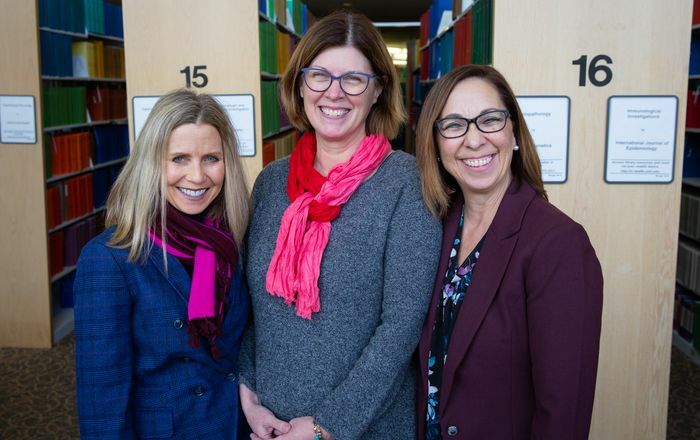 In fact, both the College of Population Health and the College of Nursing have female deans and the School of Medicine a female executive vice-dean who oversees day-to-day operations. But for the first time in its history the HSC has three female CEOs overseeing clinical operations. They have different backgrounds, life stories and challenges, but they are working together to address the systematic and systemic issues that have long plagued health care in New Mexico. With so much on their plate, sometimes it’s hard to forget that they are more than their titles, so I asked to sit down with them to talk about how they got into these roles, where they have stumbled and succeeded and their advice for other women looking to shatter other glass ceilings. Jamie Silva-Steele, RN, MBA, seems to be everywhere at once. 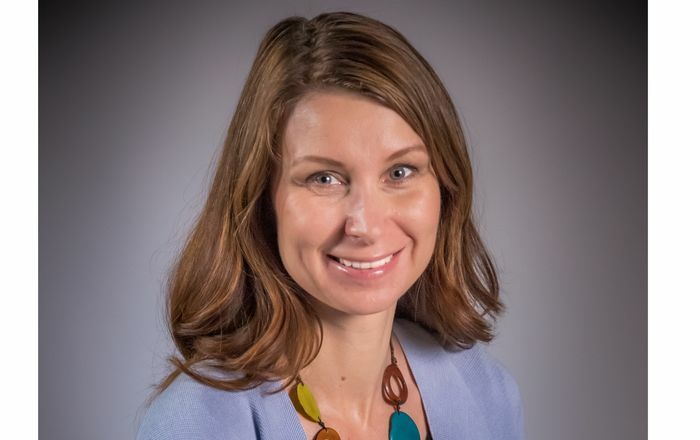 She’s in charge of the 60-bed hospital in Rio Rancho and the budding UNM Health Sciences Rio Rancho Campus, but several times a week you can find her rolling her office behind her in a luggage-bag across UNM’s North Campus headed to a meeting. She’s been with the university for 34 years, but she didn’t start out in board rooms. She started at the bedside. In fact, she still has a 1st grade work assignment proving that at a young age she identified with being a nurse. Over the years she moved up the ranks and into administration. Six years ago she was asked to take a new leap at the newly opened SRMC. “I was asked to go in on an interim basis and be the chief operating officer and help get things stabilized.” Before long, she was named interim CEO. There were things Silva-Steele knew needed to get done, but implementing them sometimes proved challenging and change wasn’t happening overnight. She also had doubts as a first-time CEO that the changes she wanted to make were the right ones. “The longer I have done it (been a CEO), I have felt more comfortable about these changes and my team has helped,” she says. Some of her darkest days on the job came after the Sandoval County mill levy defeat in 2016, which resulted in the closure of some clinical programs and staff layoffs. “What ended up happening is it actually strengthened our entire team through that process,” she says. Silva-Steele picked up the pieces, regrouped and successfully led a new mill levy campaign that passed last November. While she never expected to be sitting in the captain’s chair, Silva-Steele says more women should find comfort in being uncomfortable and seeing where it takes them. “I am a surprisingly unambitious human,” says Kate Becker, JD, as she recounts a beach vacation in her teens where she aspired to live by the surf and sand in a “Moondoggie”-type lifestyle. She kept trying new things and they kept working, leading her into the health care field. Having served as president or CEO at four major hospitals or health care systems before joining UNMH, she’s a tested leader, but that doesn’t mean she still doesn’t sometimes struggle with the task. Throughout her career it’s been important for her to create an environment where her staff and leaders feel supported and comfortable enough to try new things, she says. But she has also changed her management style over time, and she encourages other women to do the same. Nurturing employees, being empathetic, heartfelt – and at times almost motherly – is just as important as being assertive, commanding a room or fighting for what you want, Becker says. Klar oversees the faculty practice plan that manages billing for more than 1,000 clinical practitioners in 150 different specialties and runs a number of outpatient clinics. It’s not what she envisioned doing with her life – not even close. “I always wanted to be the manager of a five-star hotel in Greece,” Klar says. It was a career path she settled on at the age of 8. “Did you go to a five-star hotel in Greece?” I asked her. “No. Have I never been to a five-star hotel in Greece, and no, I have never even been to Greece!” she says, laughing. She finally did walk across the stage with degrees in Advanced English Grammars and Professional Writing. 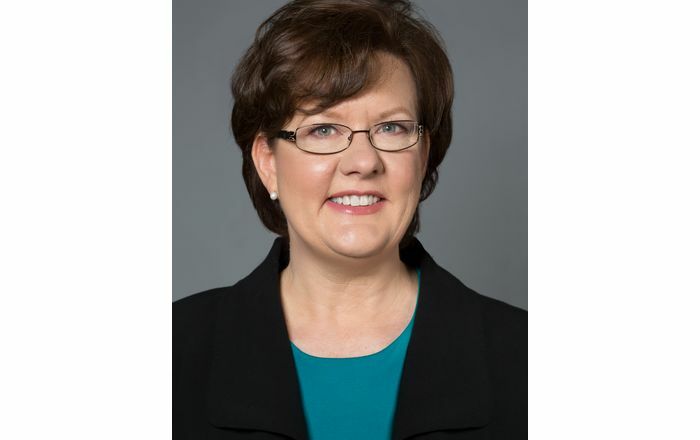 When it came time for her to continue onward toward professorship, she had a change of heart as she realized she was enjoying her job that she had taken on while in school in the health care field, building and managing provider networks. 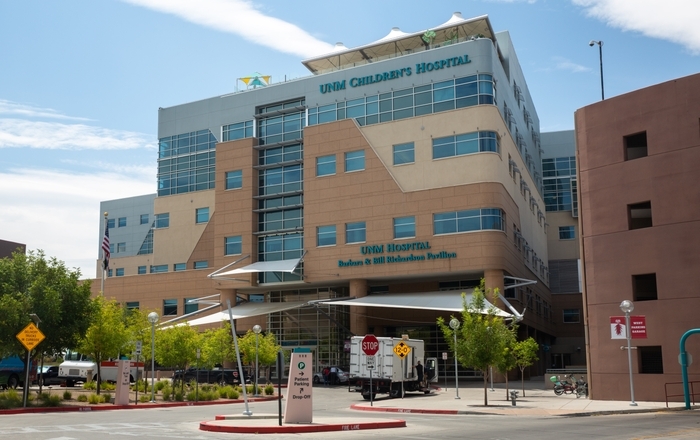 Prior to joining UNM Health Sciences Center in January 2016, Klar held the title of chief operating officer at ABQ Health Partners, now known as DaVita Medical Group. Like Silva-Steele, the CEO role was a new venture for Klar. While she was facing some unknowns, she was excited for the challenge and she too jumped in. Alongside her responsibilities as CEO, she is also currently pursuing a master’s in health care administration. While they all have different backgrounds and professional challenges, these three women have quickly clicked into a rhythm. They support one another and bring different perspectives, life experiences and opinions to the table. That’s perhaps what makes their working relationship so successful. They are all working to advance health care in New Mexico using a balanced, common-sense approach that has already proven successful. Being women at the top of the chain effecting change is just a bonus.